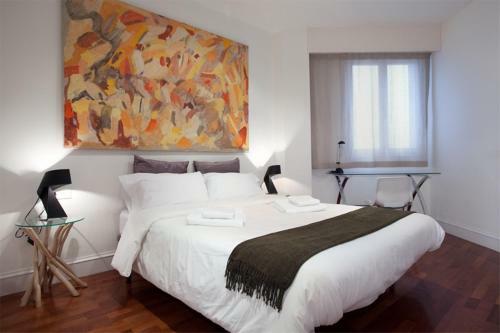 Located opposite the famous Casa Batlló, Tendency Apartments 5 offers modern apartments with air conditioning, flat-screen TV and free Wi-Fi. 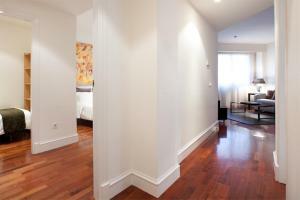 Most of the apartments overlook the famous Paseo de Gracia Boulevard. Bright apartments feature a spacious living-dining room with a sofa bed; and a kitchen equipped with a dishwasher, hobs, and kitchenware. 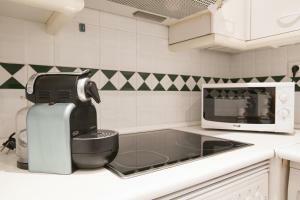 All have a washing machine, and cleaning products are also provided. 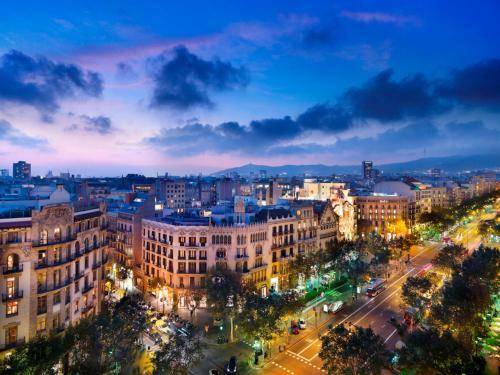 There are plenty of places to eat out nearby, and a 24-hour supermarket is a 10-minute walk away. 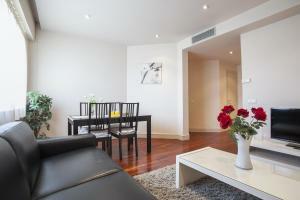 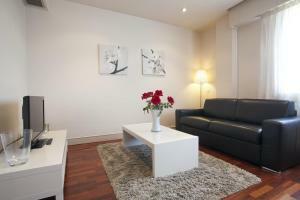 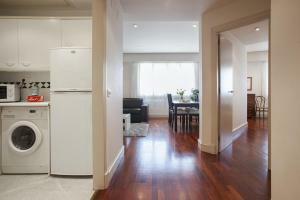 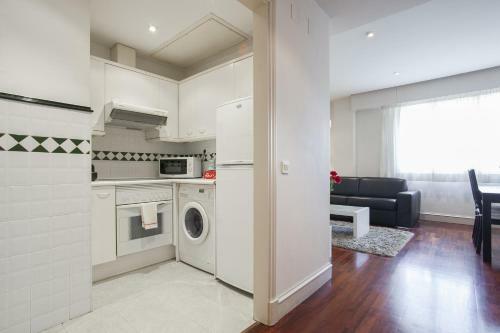 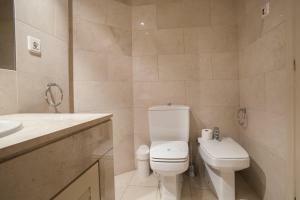 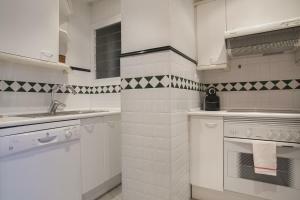 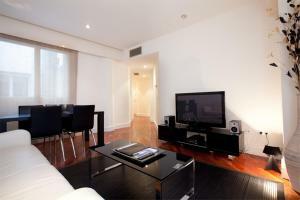 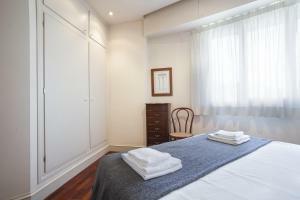 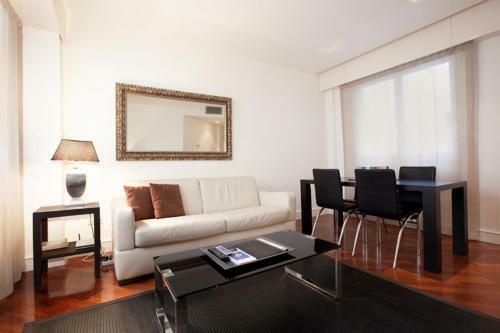 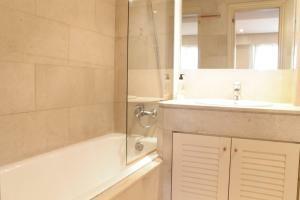 Ideally located, apartments are 5 minutes’ walk from Plaza Catalunya and popular Las Ramblas. 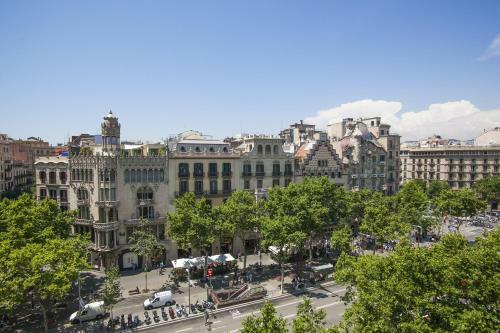 Regular airport trains leave from Passeig de Gracia Train Station located just 300 metres away. 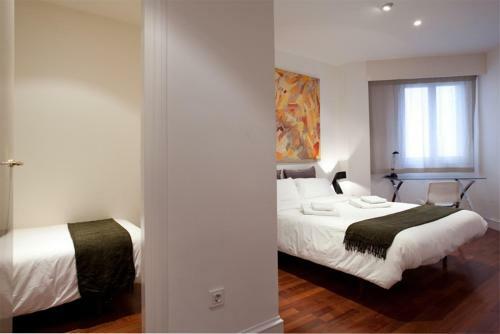 5 days before arrival, the property will contact the guest by e-mail to confirm estimated arrival time and provide a contact phone number. 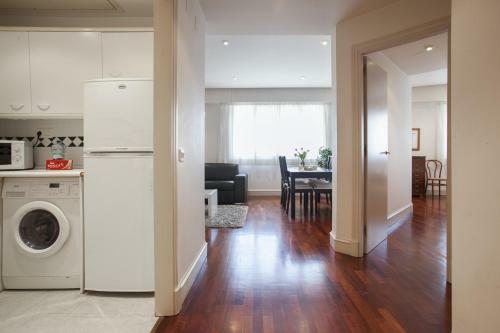 There is no reception at the apartment. Once in Barcelona, guests must call at least 1 hour before arrival at the apartment in order to arrange key collection. 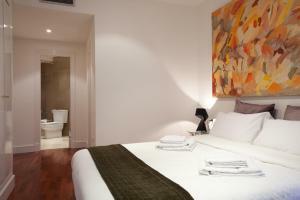 Check-in outside standard hours is upon request and subject to availability. 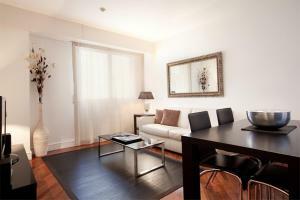 Offering views of Passeig de Gràcia, this bright apartment offers 1 large double bed and a double sofa bed in the living-dining room. 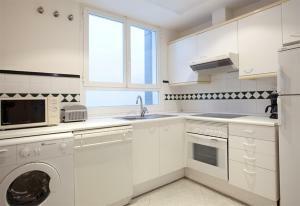 The modern kitchen is equipped with a dishwasher, hobs, and kitchenware; while the bathroom comes with a bath tub and hairdryer. 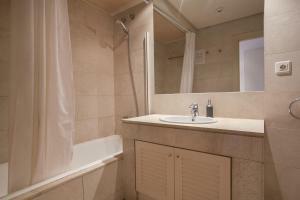 There is a washing machine and cleaning products are also provided. 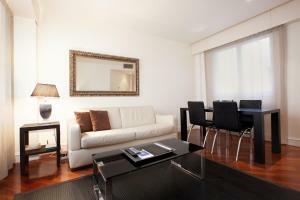 Rate: € 163.62 ... € 190.67; select dates below to get current rates. This spacious apartment offers a room with 1 large double bed and 1 single bed; and a double sofa bed in the living-dining room. 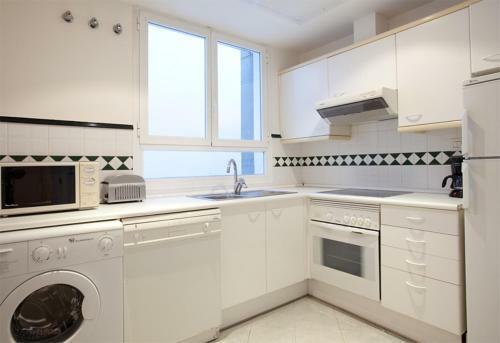 The modern kitchen is equipped with a dishwasher, hobs, and kitchenware; while the bathroom comes with a bath tub and hairdryer. 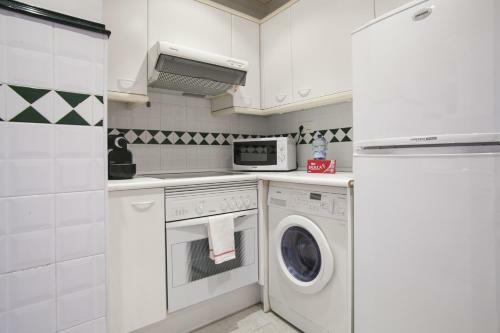 There is a washing machine, and cleaning products are also provided. 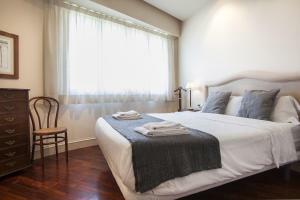 Rate: € 180.77 ... € 199.33; select dates below to get current rates.